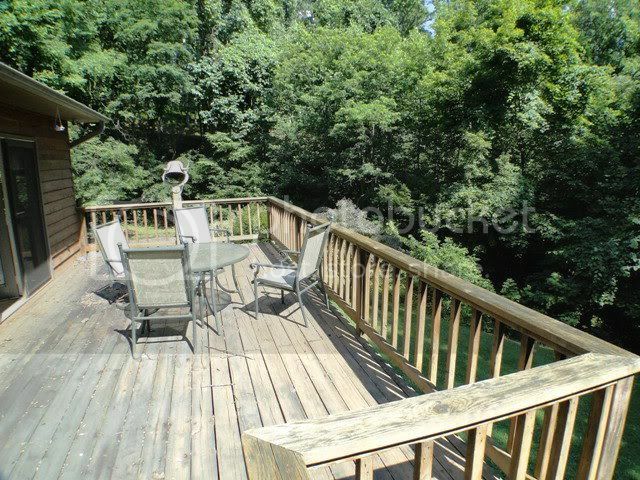 681 Penland Road Franklin NC - Franklin NC Real Estate - You could have it ALL in this spacious country home! 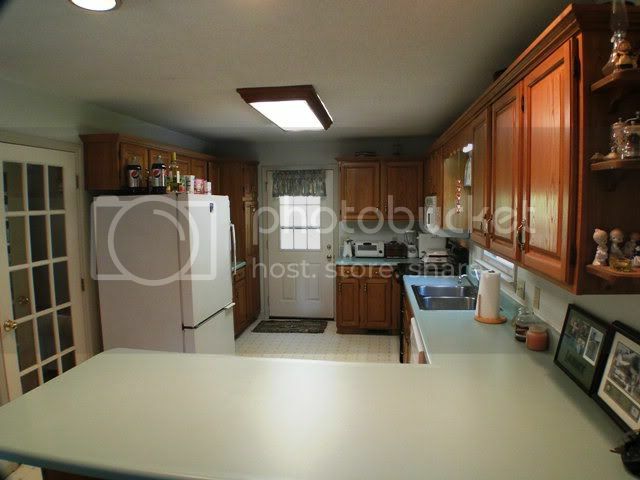 You could have it ALL in this spacious country home! 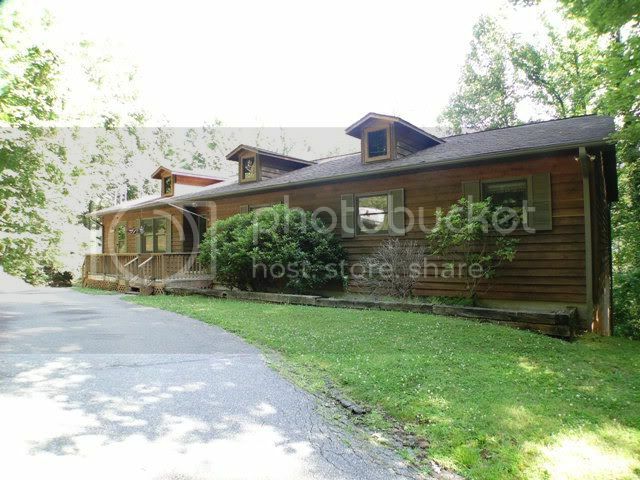 Spacious 5 bedroom / 3 bath cedar-sided and brick home, with a 1 bedroom / 1 bath cabin on 10.89 Acres +/- in Franklin NC! This is a lovely residence with total privacy yet not remote... tremendous winter view that could be full time with tree trimming. 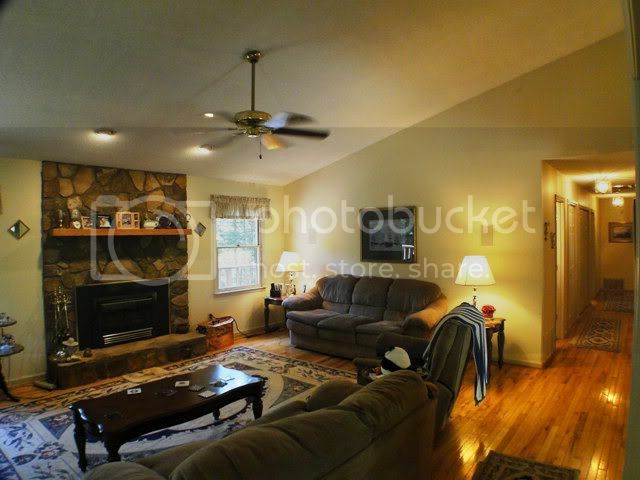 The home has awesome hardwood floors, a large kitchen, brick fireplace, full-length deck, and a large family room downstairs with a good-sized bedroom. 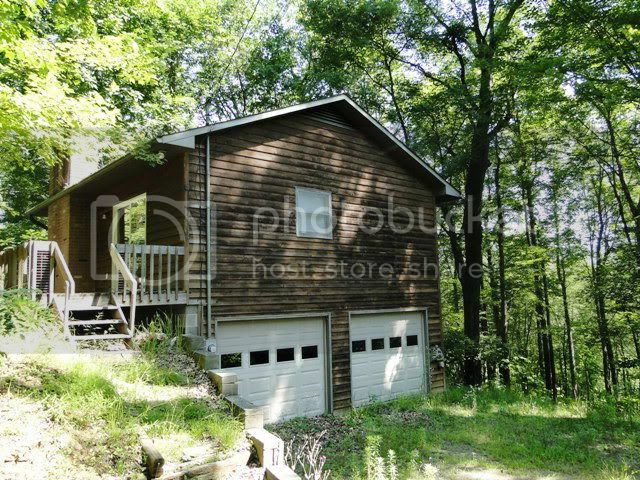 Plenty of parking and an attached two car garage with inside and outside access! Lots of parking and PAVED DRIVE. The separate guest cabin also boasts another two-car garage, full kitchen/bath, a rock gas-log fireplace, dual-pane thermal windows and its own deck. Wow. If you are looking for the perfect country family home, this is it… hurry! For more information, photos and pricing on this great home click here! CLICK HERE to find out more about the town of Franklin NC! 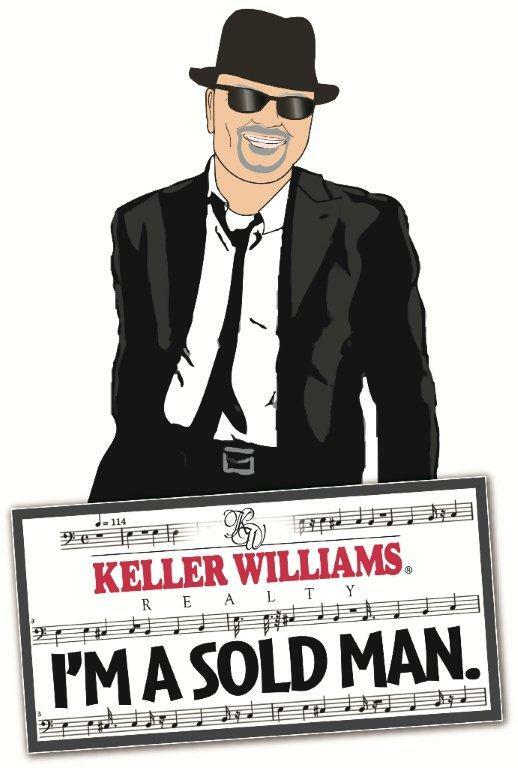 John aka Bald Head listed and sold my property in a timely and professional manner. At least three offers were made within weeks of the listing. Through the entire process he was personable, polite and prompt in all communications. His knowledge and response to those matters involving the sale was most outstanding. The entire process was completed via fax and e-mail and phone. Even though there was no face to face communication, there was an assurance that things were proceeding in a clear and orderly fashion. Not enough can be said about John's skills and ability. Sorta wish we could do it again. I would recommend him to any seller or buyer. He is a “stand up” guy.